Think Orange for your Private Event! 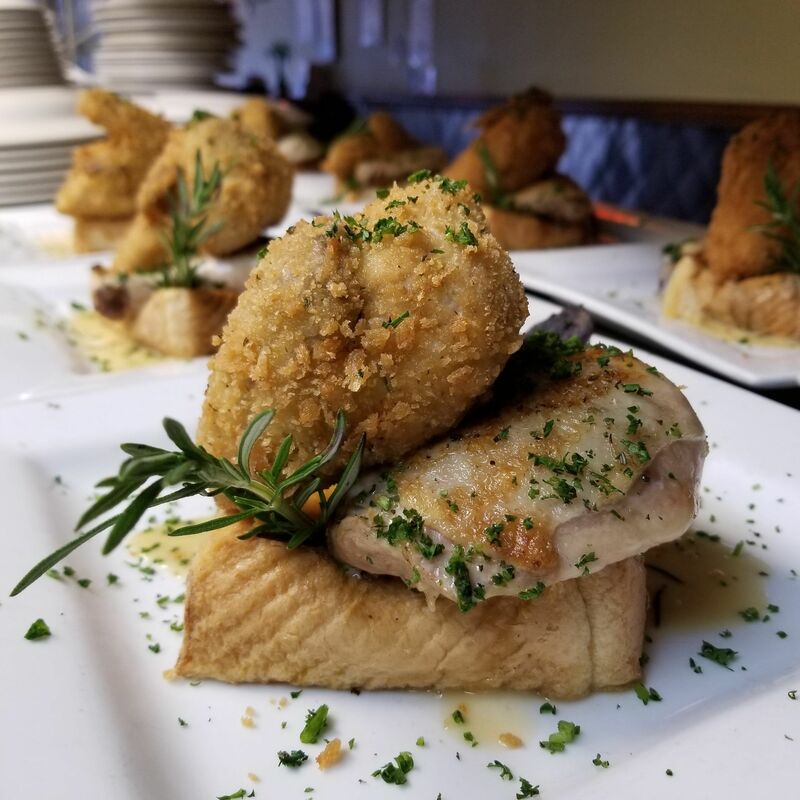 Chicken and Orange Rosemary French Brioche served at a recent event. 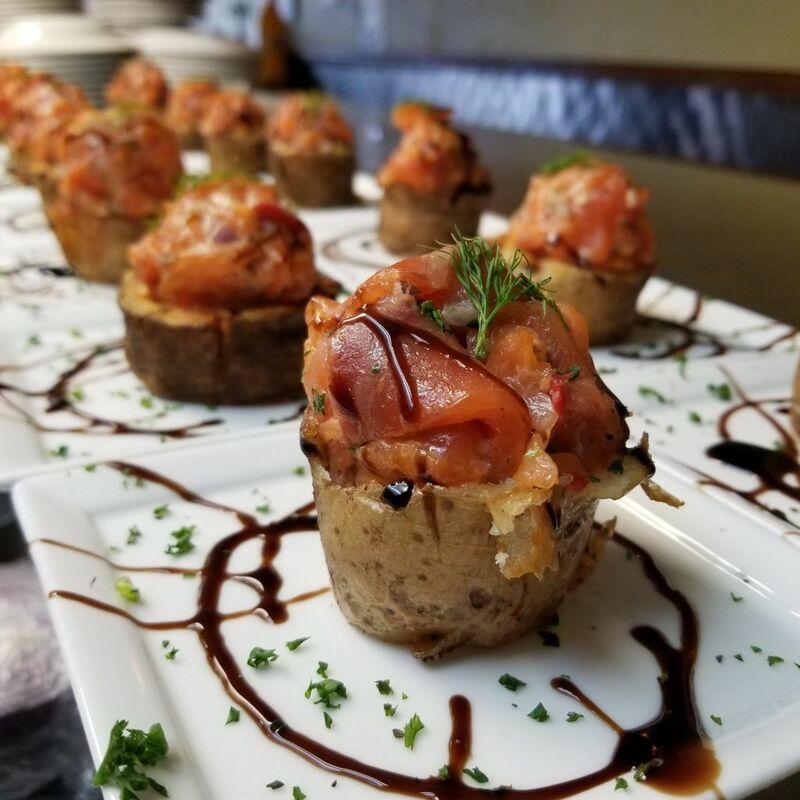 We go above and beyond to make your event something for you to savor and enjoy! Fresh Cut Flowers for a wonderful wedding dinner. We can do that, customized to your liking! PRIVATE EVENTS start at 5pm! 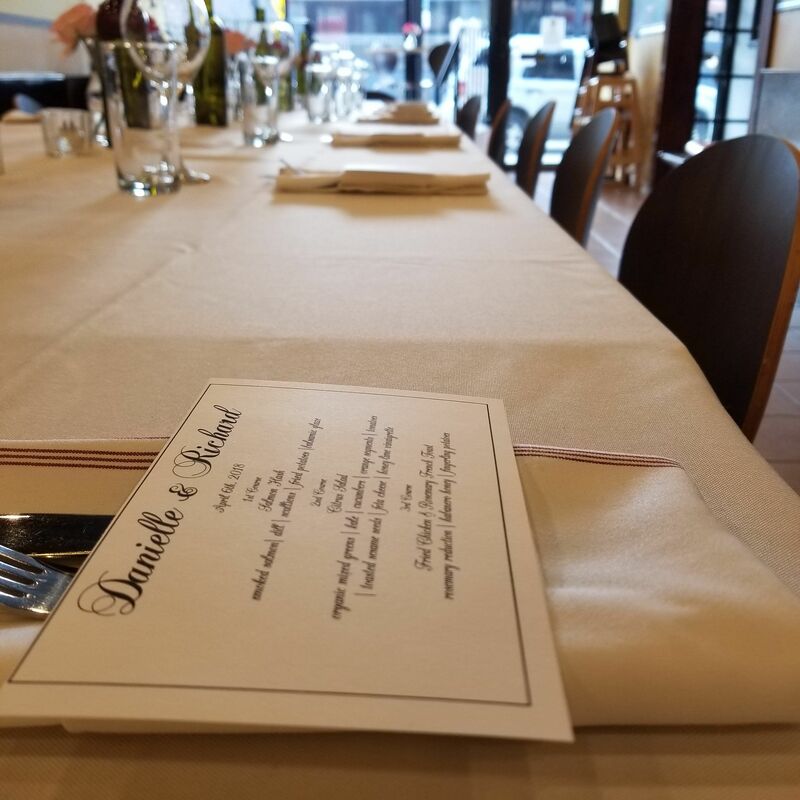 We need some information to get started..
*Please remember this is for private events only, we do not take reservations during normal brunch service. 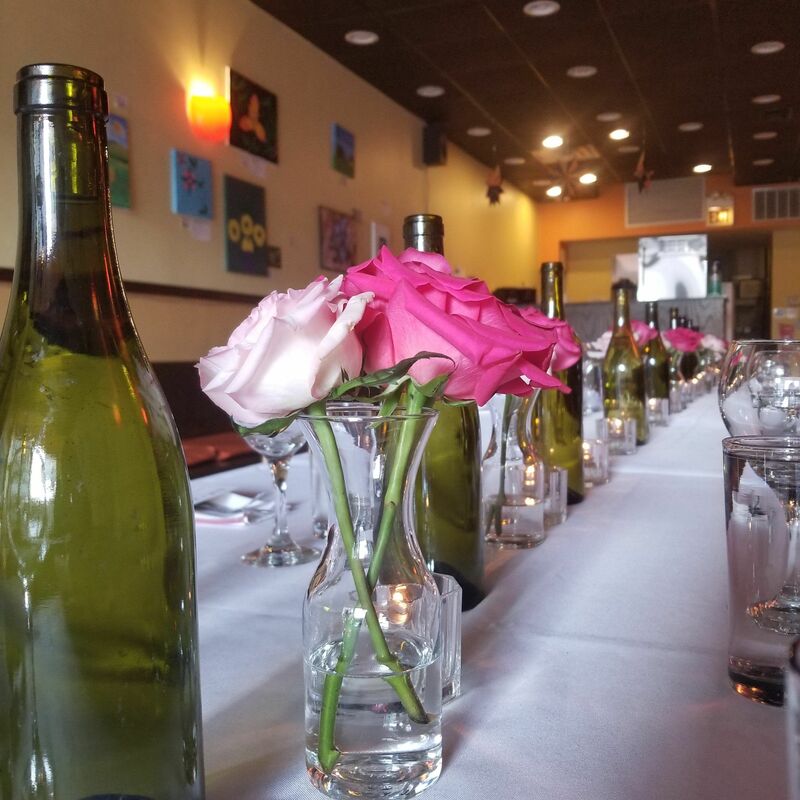 Our private events start at 5pm. If you are interested in buying out the restaurant for the day, please indicate such in the additional comments field. Great place to let us know what kind of food you would like to us to prepare, any allergies, special requests? We will cover this in more detail during consultation, but it would be a great start! Thank you. Please enter the code before hitting submit, thank you! REMEMBER, for PRIVATE EVENTS ONLY STARTING AT 5PM! Please make sure everything is correct and entered the word verification code before hitting submit. Thank you.